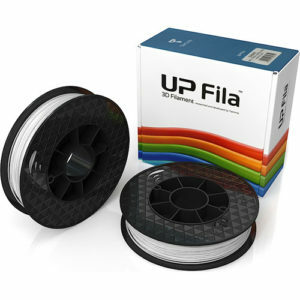 3D filaments PLA, ABS 3D filaments, Cube 3D filaments, Visijet 3D Filaments, Infinith Rise Away 3D Support Filaments, nylon 3D Filaments, UP Filaments for 3D Printers. The most commonly used materials in 3D printing are the thermoplastics PLA and ABS, and many others. 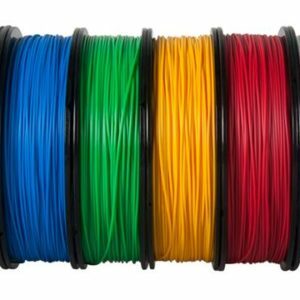 Other materials that are sold as 3D printer filament include nylon, polycarbonate, carbon fiber, polypropylene, and many more! There are even special blends which can conduct electricity or glow in the dark! 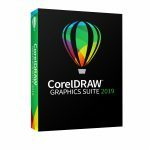 Choose from a selection of 3D printer filaments online for SEPS Graphics.